I wish that it would start filming soon and I hope that when it does we get a spoiled final three of three F/F teams. One of each major hair colour, red heads, blondes, and brunettes. thanks to TheCinera, even more confirmation that TAR16 is a GO! CBS Consumer Products announced that six TV shows will get video game treatment within the next year: "Survivor," "The Amazing Race," "Criminal Minds," "Diagnosis Murder," "Ghost Whisperer" and "Hollywood Squares." "Diagnosis Murder" ... really? It's been off the air since 2001. Is this for retirement-home-based PC gamers, perhaps? Why not "Murder She Wrote" on Wii? Or an edition of "Rock Band" with "Dr. Quinn Medicine Woman"? There's been plenty of fine videogames based on movies ("Star Wars," "GoldenEye," "LOTR"...). But has their ever been a great one based off a TV show? I'm not saying their has not been. I just can't think of one and I'm honestly curious. Because it seems to me that since TV shows are less male-teen targeted and have less costly action than their more expensive Hollywood counterparts that the finances and creative would combine to inherently make it a low-end product. So why ever buy one? 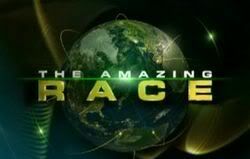 Get ready for around-the-world competition with the video game based on the eight-time Emmy® award-winning television series The Amazing Race where team players split up in pairs for a remarkable journey across exotic locations in a race against time. Players will face frantic challenges and tasks as they navigate through detours, roadblocks and other unpredictable game elements from the show. Working together strategically throughout the game is essential as each team tries to discover hidden clues that are crucial to getting them to the Pit Stop first -- and one step closer to ultimate victory at the check-in mat. This video game will be launched throughout North America across multiple platforms in tandem with the show's 16th season. TAR 16! 13 episodes / 2 hour premiere would be nice. And PLEASE go to Africa. If I were a betting person, I would come to the conclusion that AR16 should be finished before Christmas in order to be available to telecast in March through May after the Winter Olympics finish. So, let's work backward from there. If the race finished on Dec. 23 and were 21 or 22 days long, it would be starting Dec. 1 or 2. That means that it should leave sometime in the next 4 weeks. Let's have a watch on where Phil is and is scheduled to be, as that is one of the few reliable indicators on when an Amazing Race could start. I'm thinking filming would start either before November 15th, or soon after December 6th; otherwise early January (TAR 2; TAR 4). When did TAR 7 wrap? I remember the Jamaica airport had Christmas decorations, and I thought it finished very close to Xmas! Please let there be the return of the "If you go there, they will kill you"/"Baby there's NO MORE MIIIILLLLKKK!!" Roadblock. According to Wikipedia the filming dates for TAR 7 was November 20 to December 19th 2004. Other seasons filmed in that period include TAR 9 November 7th to December 3rd, 2005, TAR 11 (AS) November 20th to December 17th, 2006, and TAR 14, October 31st to November 21st, 2008. With the exception of All-Stars, I believe all the others mentioned above completed filming before a TARcon for a season aired in the fall. Again, I'm going to try to predict when they might start filming TAR 16 by analyzing past dates... eventually I'll get this right. TAR 16 premiers on February 14. Week after Superbowl - dissenting opinions welcome. WRP needs an average of 109 days to edit. TAR 15 took 71 days - which accounts for the lousy editing job. Will the editors work over the Christmas holidays? I'll give them 79 days to edit. Race will start on a Friday. They probably won't race over Christmas holidays - but Hanukkah is fair game. Will they start on Thanksgiving or Black Friday? Maybe if the race doesn't start in the USA. So my guess - Friday November 27 to start racing. That's why they should start airing the race after Olympics. And start the race soon please! I need something to follow...life is so boring right now. I'm not sure one can assume that editing goes on right up to the premiere date or beyond it for every season. And the amount of time needed varies with the number of episodes, the number of filming days and the number of legs. The more there is of any of these factors, the more editing time is required. I'm not sure that the amount of time needed to edit an 11- or 12-episode season is the same as a 13- or 14-episode season. I for one think the premiere date will be later than February 14th, if for no other reason than it won't get the season finale into the May sweeps period. I think a 13-plus episode isn't going to happen. In addition, I still think CBS will avoid placing TAR during the Winter Olympics. Many fall series are taking breaks from airing new episodes from before Christmas until March for that reason. 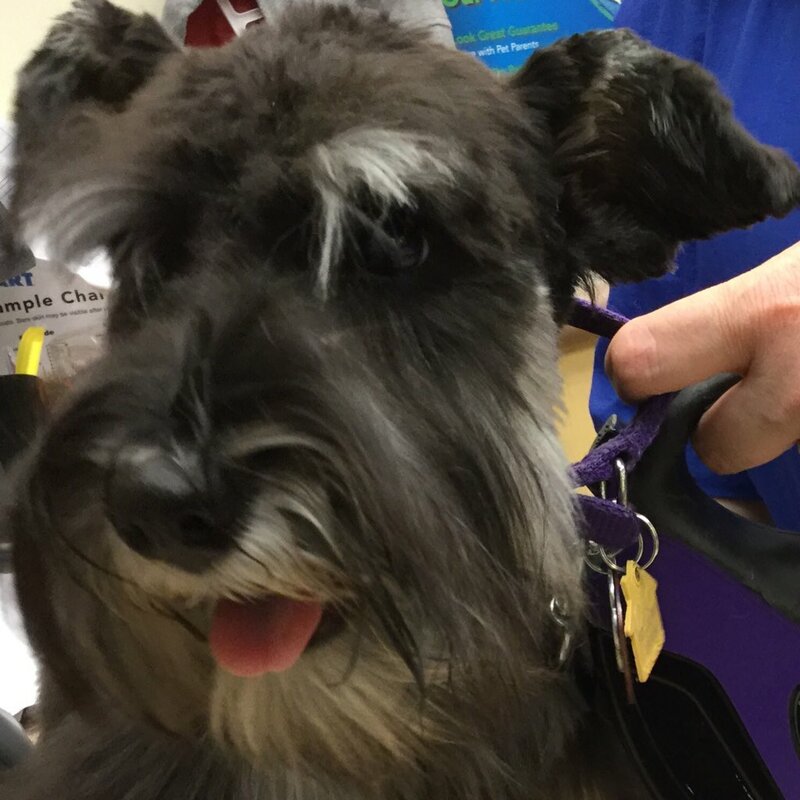 I agree with The Schnauzers. It would be foolish for CBS to go against the 2010 Winter Olympics. This is the first time in decades not including 2002 (Salt Lake City) that the Olympics are going to be mostly live in U.S. time zones since Whistler is in the Pacific time zone. The biggest ratings for Olympics are in the early evening through about 11pm. So CBS is going to try to compete against that. I don't think so. I think the start date for telecasts of AR16 will be March 7. On a related note. NBC is televising these Olympics so I expect Zach Behr, AR3 winner, will be there working for NBC. I agree with The Schnauzers. It would be foolish for CBS to go against the 2010 Winter Olympics. This is the first time in decades that the Olympics are going to be mostly live in U.S. time zones. The biggest ratings for Olympics are in the early evening through about 11pm. So CBS is going to try to compete against that. I don't think so. I think the start date for telecasts of AR16 will be March 7. IIRC, TAR 2 began airing after the end of the Salt Lake Winter Olympics. I would be so happy if the race started somewhere OTHER than freakin' California for a change. I understand the rationale of keeping costs down, but the dork in me loves to see varying cities. Loved seeing TAR9 start and end at Red Rocks in CO, as well as the southward direction of the final leg in TAR5 (Canada south to Texas). Here comes another lurker who loves the site. A Whistler stop would make sense given the Olympics and there is already a lot of snow, though it officially doesn't open until November 26. I think it would be more likely at the end of the race since they love the long flight opening the show and a southern route after the current race would seem to fit. My editing time assumes that editing starts the day the first leg is filmed and continues to the premier premiere date. Its the minimum amount of time they have to edit the first episode. When is May sweeps? The last 2 weeks of May? The Oscars are on March 7 - so that date is probably out too - which takes us to March 14 which probably fits better with the final finale being at the end of May - assuming a 12 week season. Sometimes during Olympic-years, Nielsen will adjust the May ratings sweeps period, but that has been rare. I do think we'll see a late February premiere date for TAR 16, running into mid-late May. And I agree a Whistler stop (especially at an early stage closest to the air time of the Olympics) would be wise, plus its been several years since we have been to Canada. And its never been a early stop. That's true. Calgary was a next to last stop before Dallas and the finish line. Canada is a great supporter of the Race and should be rewarded as such. A couple other things to keep in mind: They're going to have Survivor finish up sometime in May, so that takes away one weekend in May (or two, if they don't want to have anything wrapping up the day before Memorial Day). Then there's the ACM's; although the date hasn't been announced yet, having that air on Sunday is a possibility. If so, it'll fall right inside the period after the Oscars and before Memorial Day Weekend.